Starting your Blog works the same way as posting under any topic. 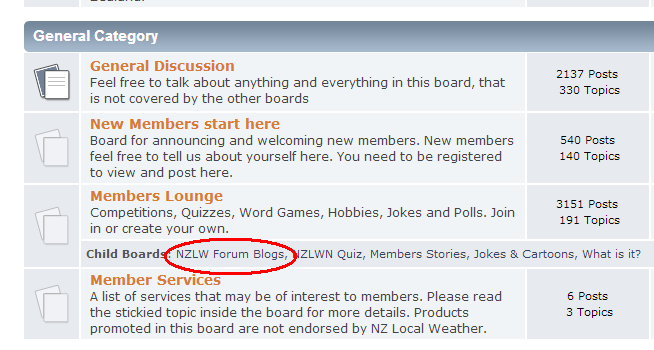 1) Members may start a Blog from the main board under - Members Lounge – NZLW Forum Blogs. 2) Click on ‘New Topic’ and in the Subject line I suggest you type something like Joshua’s Blog or Susan’s Chatter. Use your name to identify your Blog for other members to follow. 3) Start typing your first Blog and select ‘Post‘ when done. 4) To add to your Blog you can either Select it under – Members Lounge – Member’s Blog or you can access all blogs from the top menu under “Blog”. 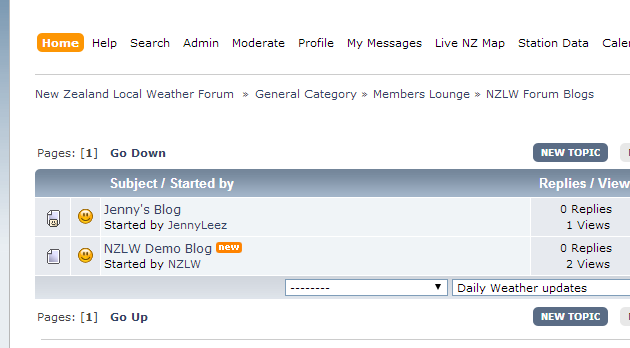 5) From the top menu clicking on ‘Blog’ loads up all recent Blogs. To add to your Blog just click on your Blog title e.g. Susan’s Chatter or Michael’s Ramblings and add your next comment. 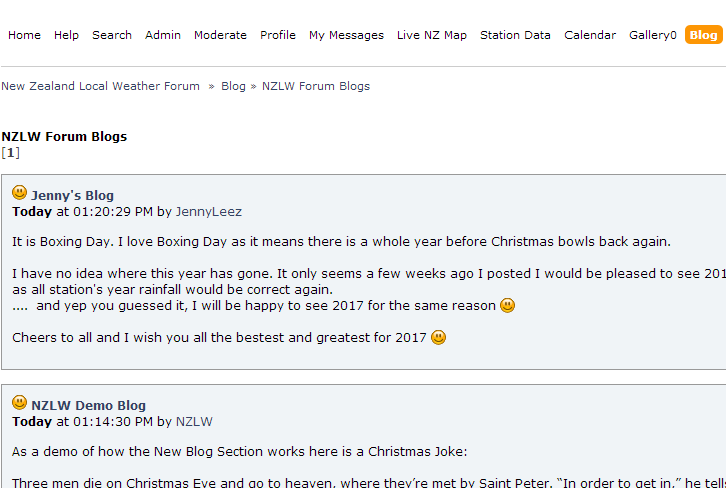 Members are able to post comments under any Member’s Blog either from the top menu or Recent Posts.